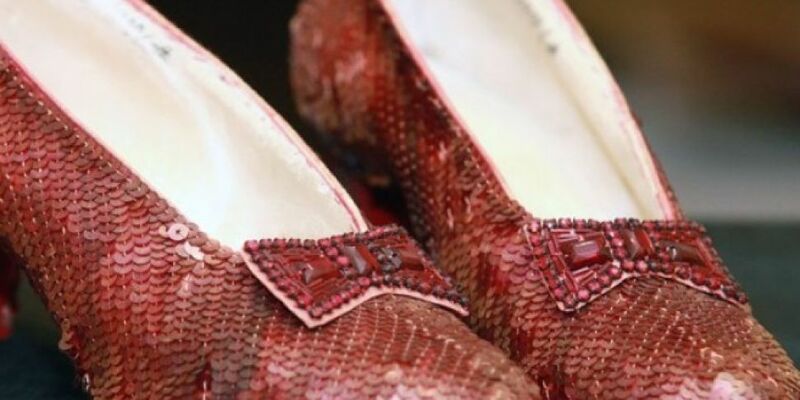 Ruby slippers worn by Judy Garland in The Wizard of Oz have been found - 13 years after they were stolen from a museum. The famous shoes were taken in 2005 after a thief climbed through a window and broke into their display case. An anonymous donor once offered a $1m reward for the stolen shoe's whereabouts and the thief's name. However, the reward expired on the tenth anniversary of the robbery. The FBI recovered the slippers in July, but it's not yet been revealed how they discovered them. Special agent Joan Sanborn indicated that the investigation was still ongoing. "We've gathered lots of information on this case. We believe there's lots more to give,". The slippers are often said to among the most valued props in movie history.